Another month and another kitty friend. It's great to see that Capcom is still loading on the DLC for Monster Hunter 4 Ultimate. 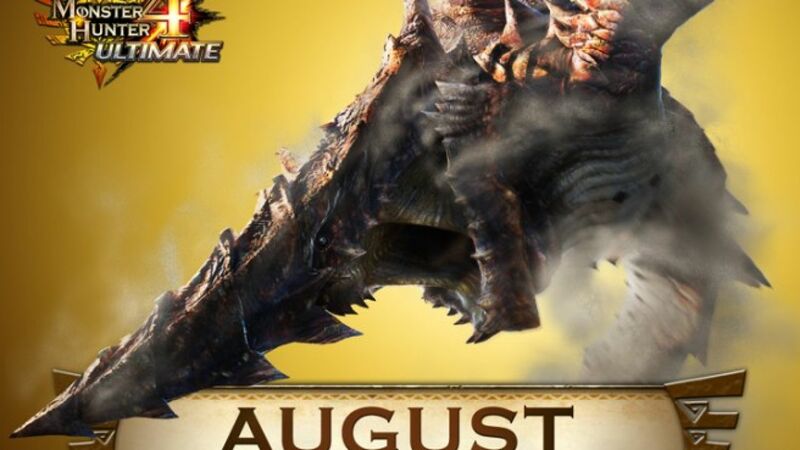 One can only hope they'll be as faithful in supporting the upcoming Monster Hunter X. In any case, you can check out the video above for more details on this months DLC!